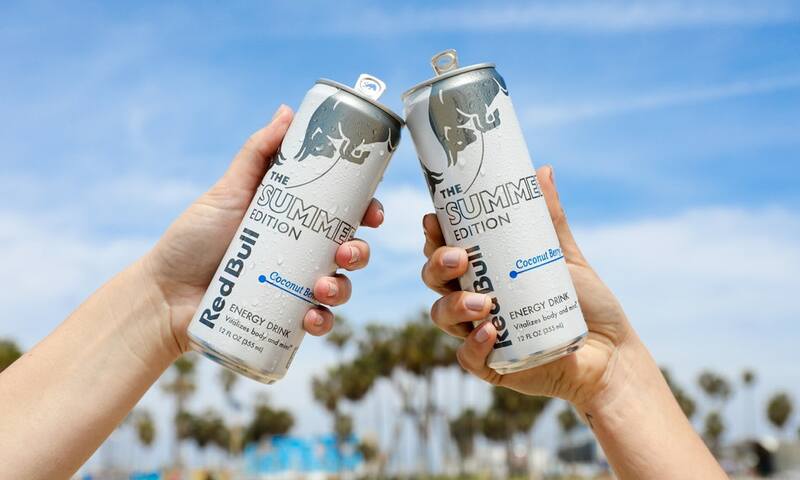 Red Bull unveils the latest in their Editions series with the launch of its 2018 Summer Edition in a delicious Coconut & Berry flavour. 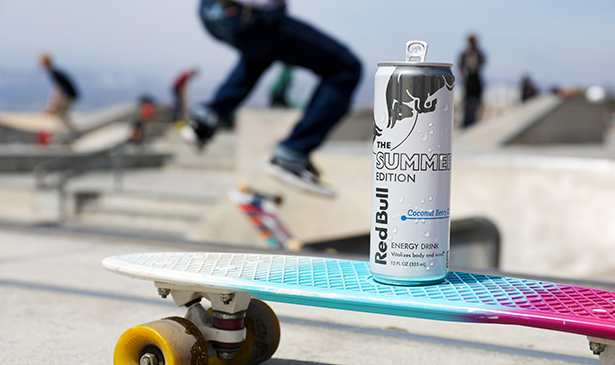 Delivering a smooth, fruity take on the taste of the classic Red Bull Energy Drink, Red Bull The Summer Edition Coconut & Berry will begin hitting shelves just in time for the warmer days ahead, available for a limited-time only from the beginning of October. 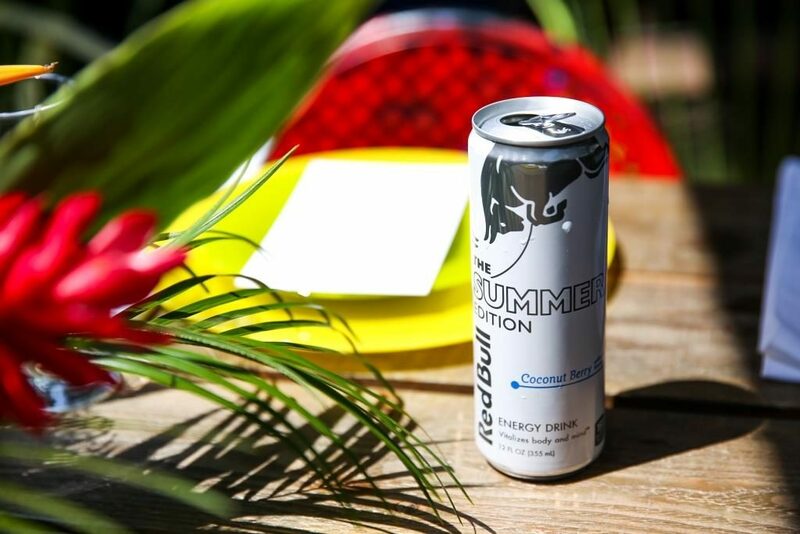 Offering the same benefits of Red Bull Energy Drinks, Red Bull The Summer Edition Coconut & Berry provides the wings needed for the summer season. The energy drink has an initial coconut taste profile, which then blooms into a fruity berry finish that’s fresh, floral and creamy. This also happens to be their first ever white can to join the product line, just a little fun fact I read online! Check back to my blog www.mrcapetown.co.za and Instagram feed on @mrcapetown for some cool new cocktail recipes for Summer once I get my hands on some of their new flavour! Red Bull The Summer Edition Coconut & Berry Flavour is available in 250ml cans available for purchase from the beginning of October. Please visit www.redbull.co.za to learn more!